In September 2018, the Benin government proposed a tax on over-the-top services. The proposed tax was two-fold: a 5% tax on the pre-tax price for voice, SMS and internet services and a 5 CFA fee per MB for data used to access social media and OTTs. 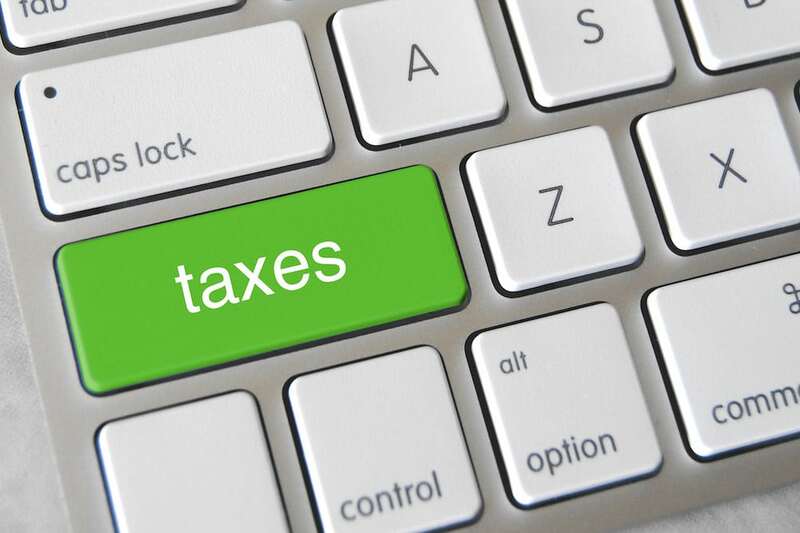 This move was the latest case in a recent trend among governments to impose consumer-related taxes on internet access with the goal of raising revenues and in some cases stifling free speech. Our previous analysis from Uganda showed that a social media tax (a daily fee to use over-the-top (OTT) services such as Facebook, WhatsApp, Twitter, and Viber) increased costs by as much as 10% for low-income groups. Additional research from CIPESA suggested the tax led to a decrease in the number of people using the internet. Taxes like these compound the existing affordability challenge, which is one of the key obstacles to internet access around the world and particularly in Africa. Although the Benin government quickly reversed the tax, we wanted to better understand the rationale behind the original tax plan and the impacts it would have had were it implemented. We commissioned an in-depth study to learn more and are pleased to share this latest A4AI research report: When the people talk: Understanding the impact of taxation in the ICT sector in Benin. Large-scale online protests against the tax were one of the key factors for the government’s reversal. The Twitter campaign #TaxePasMesMo reached over 2.2 million people and news of the tax was widespread in Africa and reached as far as Mexico. These protests helped influence the government’s decision to not implement the tax. This process happened quickly — there were only 5 days between the tax announcement and its withdrawal. Mobile internet was expensive in Benin before the proposed taxes were implemented. The price of a 1GB data plan relative to average monthly income is 7.8%, well above the 2% affordability threshold, putting Benin 27 out of the 49 African countries we survey. Raising costs through a direct consumer tax would exacerbate this situation. The study estimates that the taxes would have decreased the number of active mobile broadband subscribers by 20%. This would have resulted in an estimated USD 40 million in lost taxation and other revenues across the economy. The report challenges the notion that OTTs have led to a decline in revenues in the sector. During the period 2016 to 2018, network traffic and mobile internet subscribers increased while prices declined. This suggests it is more likely that regulatory intervention in the market caused a decline in revenue, particularly as three licensees exited the market during 2017. These findings point to a need for a more holistic assessment of the impacts of taxes, particularly how they may decrease internet use and have negative spillover effects for the economy as a whole. The report recommends that governments conduct detailed tax impact assessments prior to the implementation of taxes. Any interventions in the ICT sector should be designed to support economic growth and social inclusion.